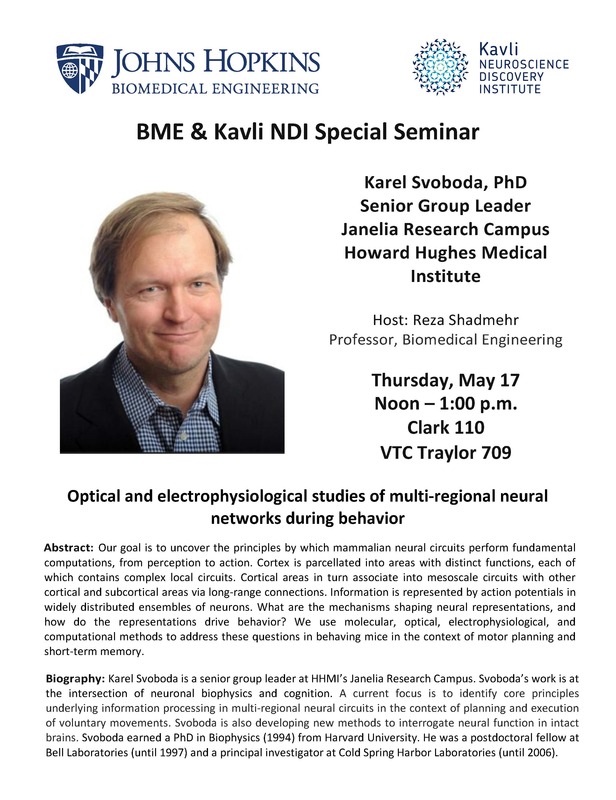 Kavli NDI supports science through a variety of events hosted across our medical and Homewood campuses. 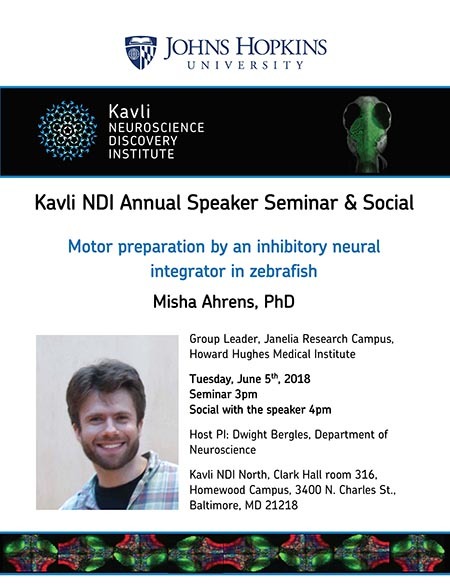 The goal of our events is to bridge neuroscience, engineering and data science collaboration and build a transdisciplinary community to advance scientific research that lies at the intersection of these disciplines. 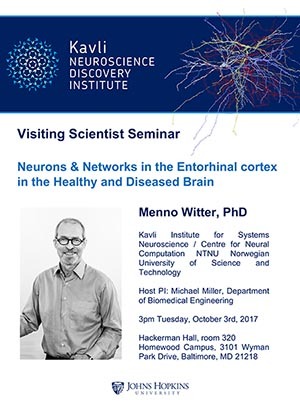 The Institute sponsors seminars and hosts speakers whose research is related to neuroexperiment, neuroengineering, and data science. 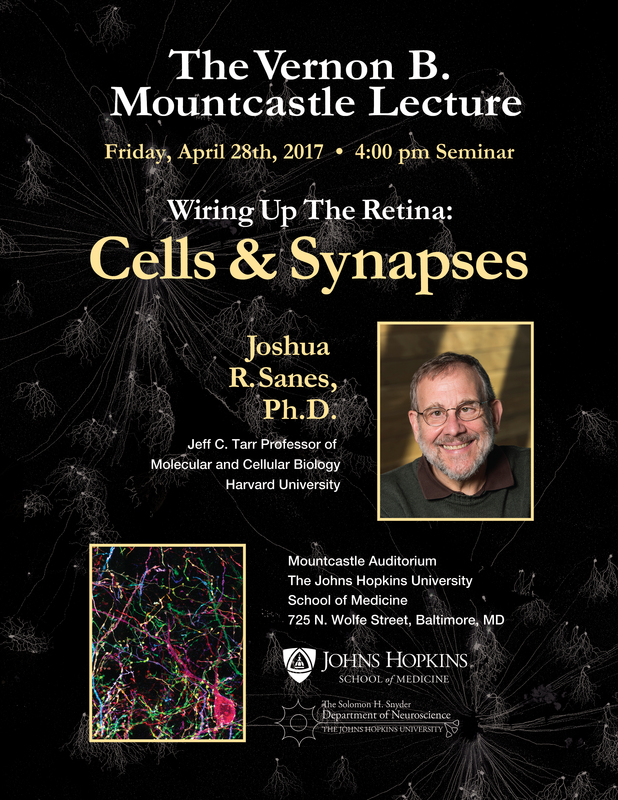 The goal of these lectures is to provide scientists, both within and beyond Johns Hopkins University, with opportunities to expand their knowledge across these fields, and stimulate novel thoughts and directions to propel their own research innovation. 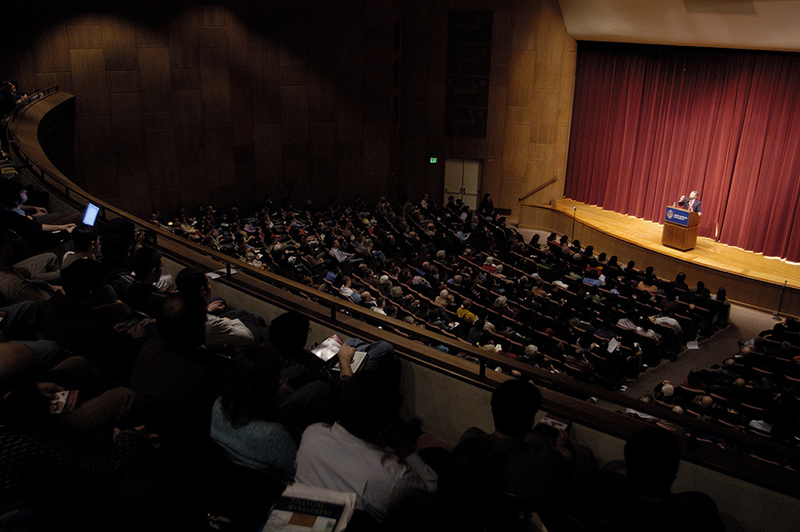 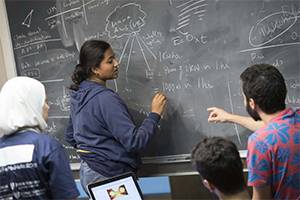 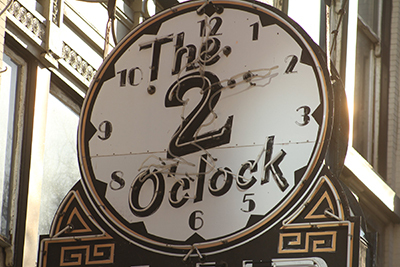 The Institute supports an environment where scientists can share novel experimental, technical and theoretical innovations paramount to the fields of neuroscience, engineering, data and computational science. 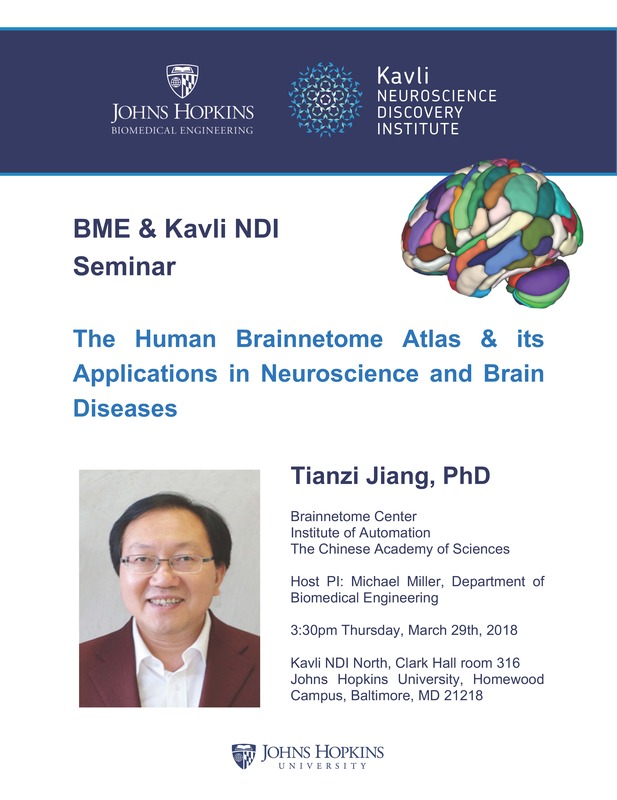 Our workshops not only facilitate interactive exchange of ideas, they allow investigators across multiple disciplines to share their technical expertise and provide practical training directed toward a greater understanding of the brain function. 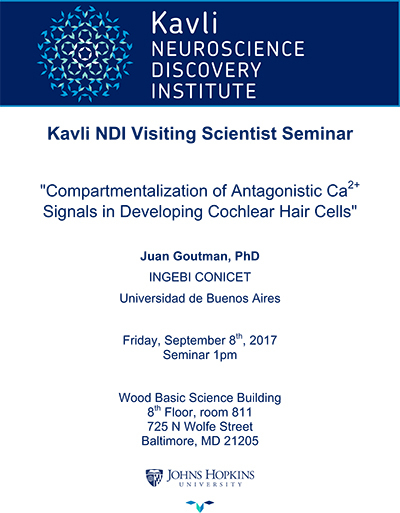 Kavli NDI hosts a monthly breakfast at our Homewood campus. 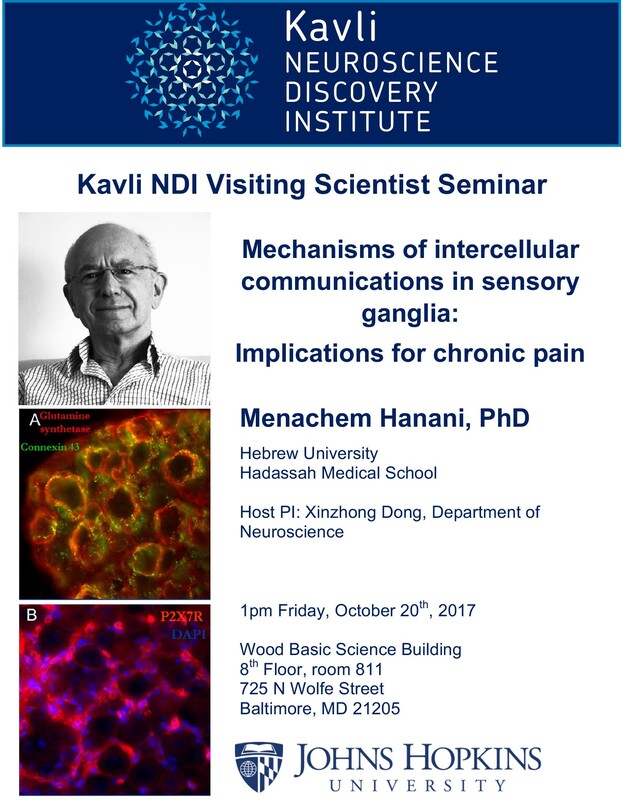 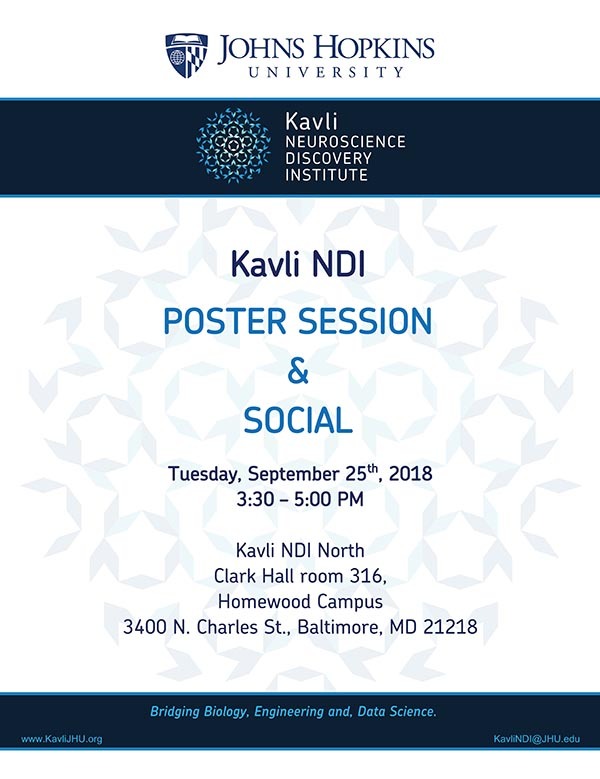 This forum aims to bring Kavli NDI colleagues together regularly and informally to share theories, discuss current research, and enhance the friendships between colleagues that form the foundation for innovative scientific collaborations. 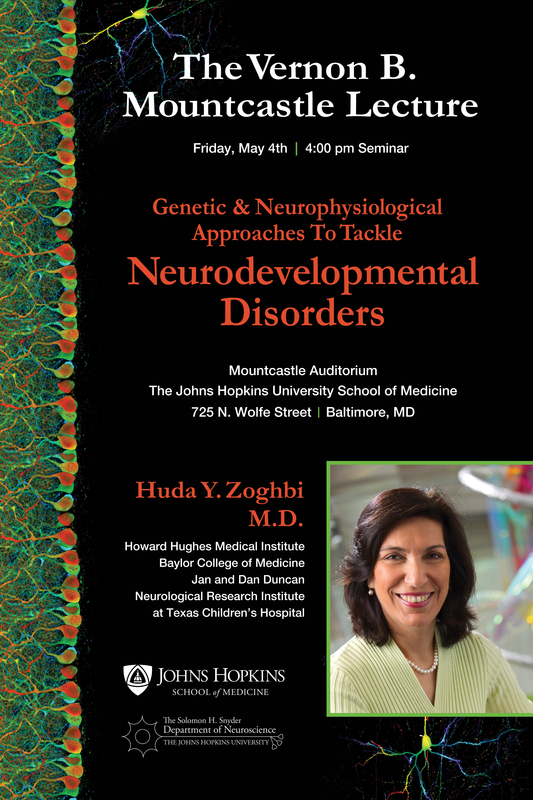 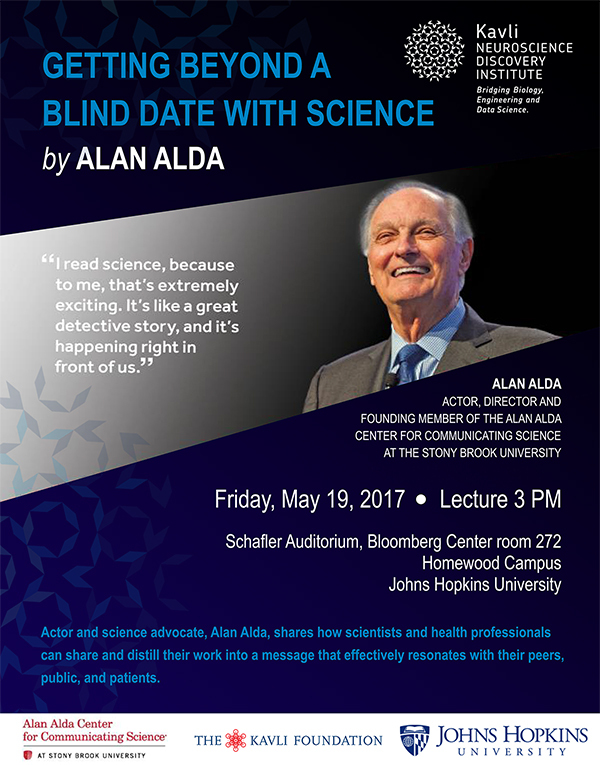 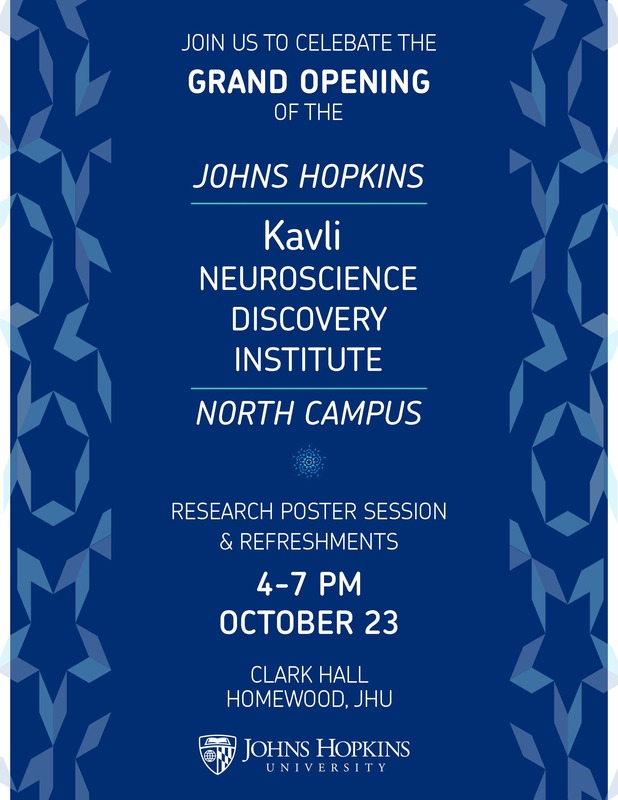 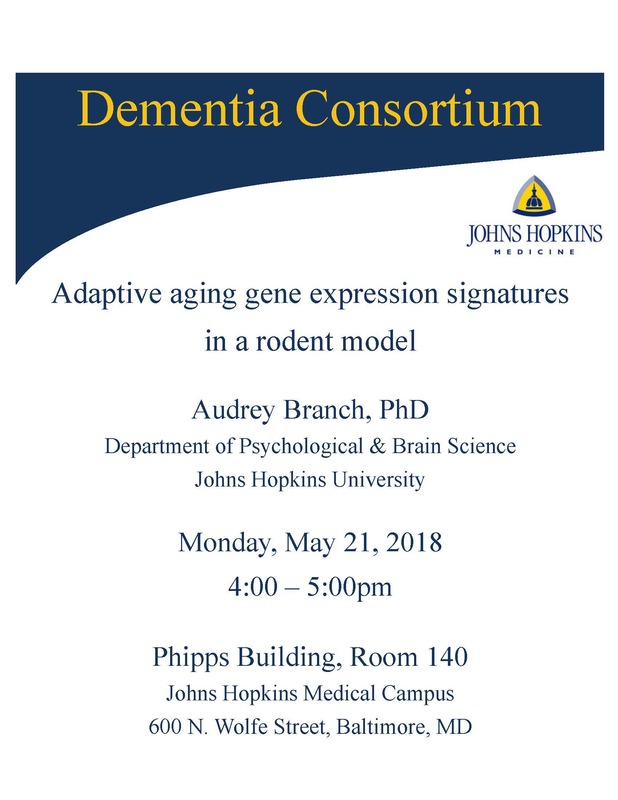 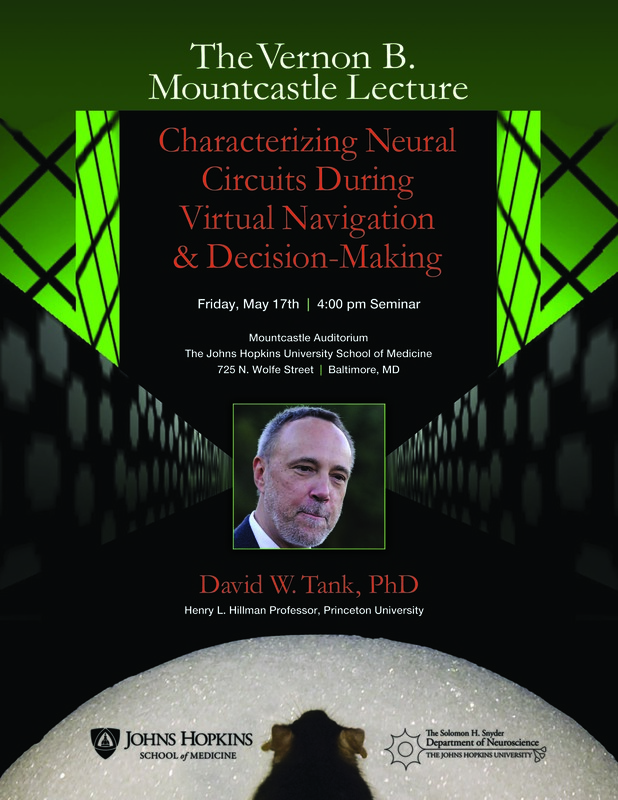 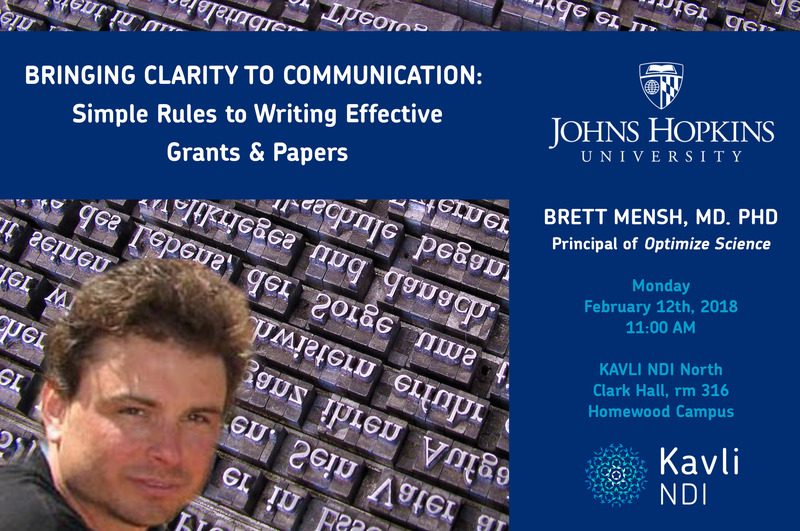 All Hopkins Faculty are welcome -- please email kavlindi@jhu.edu if you wish to attend. 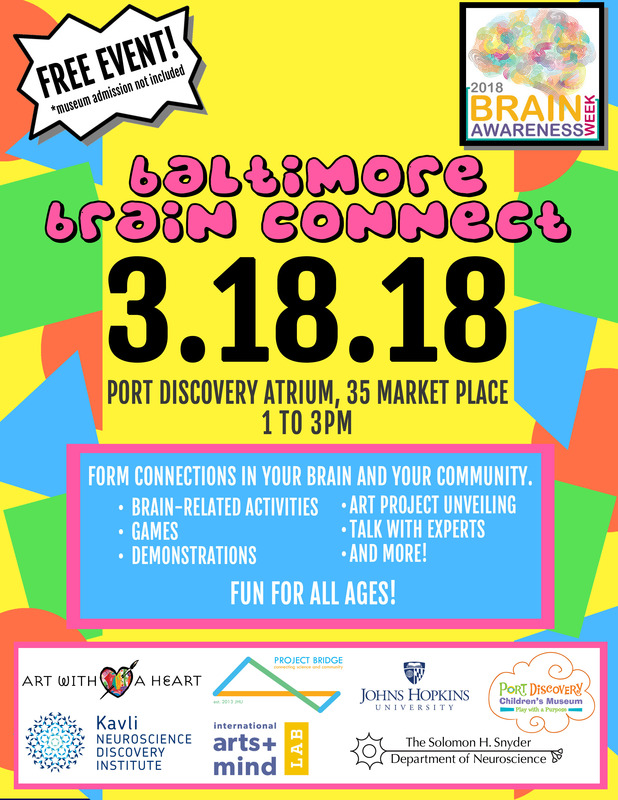 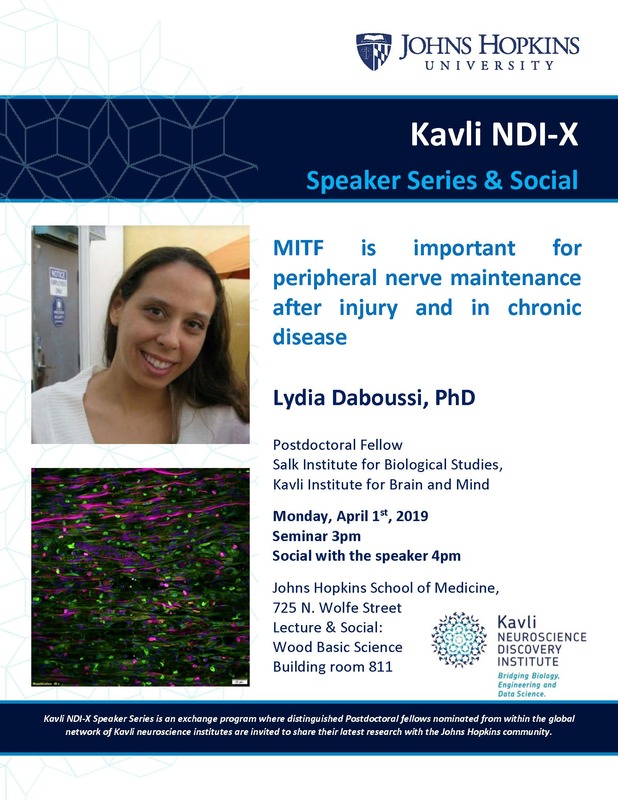 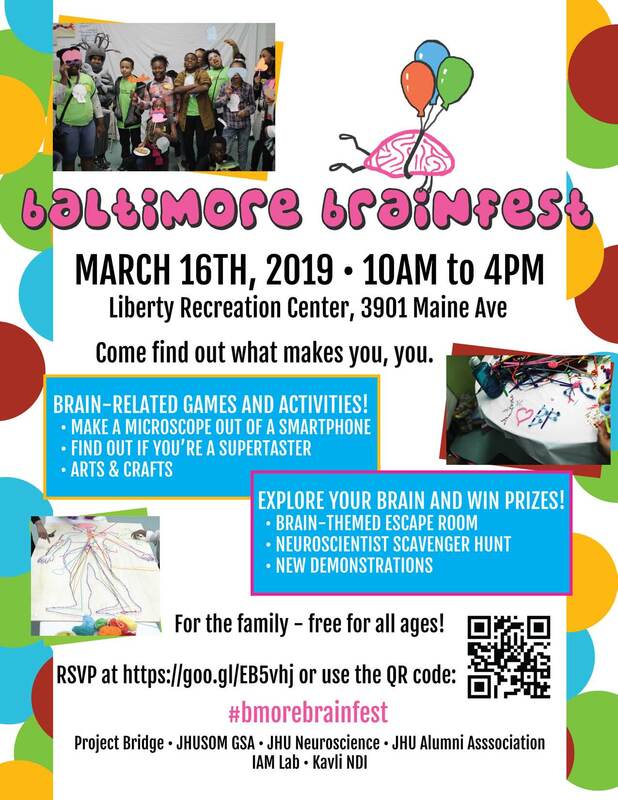 Lydia Daboussi, PhD, KAVLI NDI-X Special Seminar & Social: "MITF is important for peripheral nerve maintenance after injury and in chronic disease"
BALTIMORE BRAIN FESTIVAL -- tomorrow! 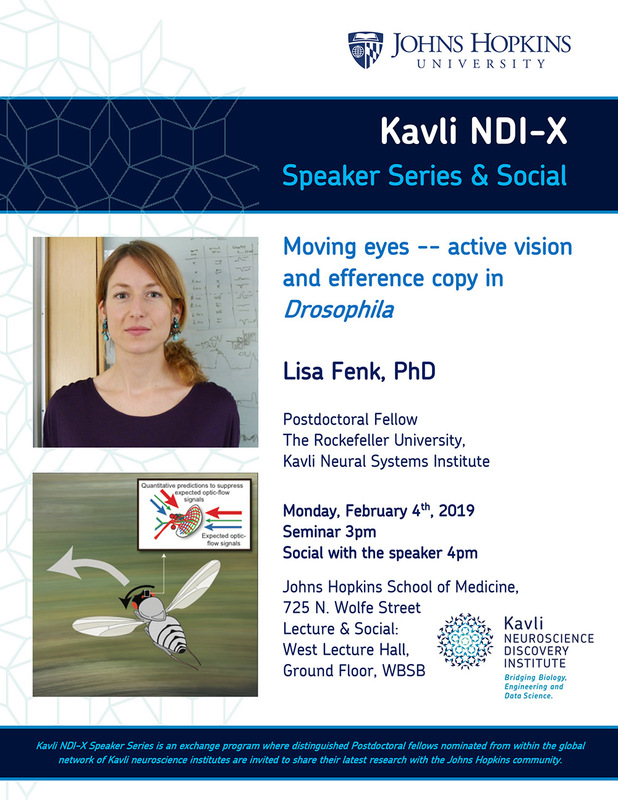 Lisa Fenk, PhD, KAVLI NDI-X Special Seminar & Social: "Moving eyes -- active vision and efference copy in Drosophila"
Misha Ahrens, PhD, Kavli NDI Annual Speaker Seminar & Social: "Motor preparation by an inhibitory neural integrator in zebrafish"
Karel Svoboda, PhD, BME & Kavli NDI Special Seminar "Optical and electrophysiological studies of multi-regional neural networks during behavior"
Vernon B. Mountcastle Lecture: Huda Zoghbi, M.D. 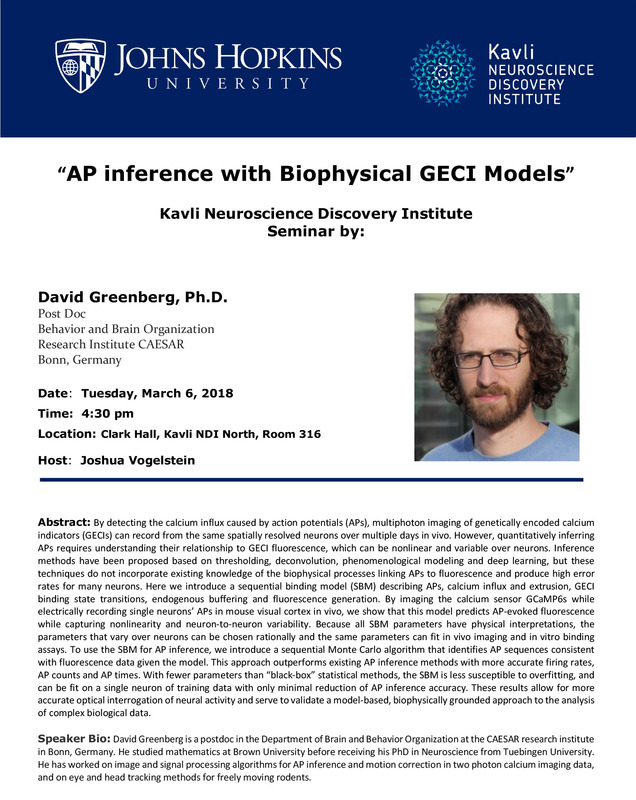 Tianzi Jiang, PhD seminar "The Human Brainnetome Atlas & its Applications in Neuroscience and Brain Diseases"
David Greenberg, Ph.D. seminar "AP inference with Biophysical GECI Models"